I spoke with someone recently. I’m helping them with weight loss. They mentioned that they’ve gained 50 pounds in 10 years. We broke this down a bit. 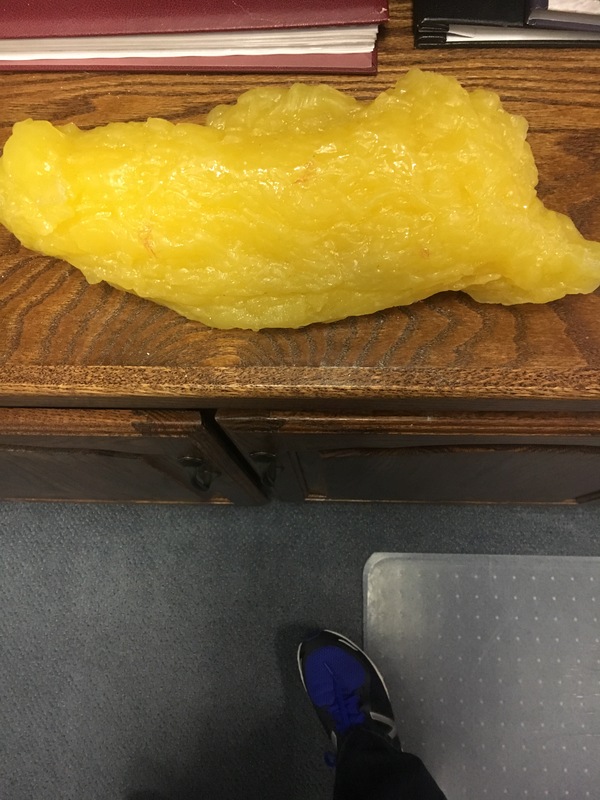 That’s 5 pounds a year over 10 years. 5 pounds doesn’t sound like a lot in one year right? Less than 1 pound a month. Less than 1/2 pound a month, right? How could they gain 50 pounds over 10 years? Very easy. I’m sure many of us are in the same boat! Or least have been. When you factor in lack of exercise, maybe poor eating methods where maybe they lost weight too quickly via crash dieting and then had a rebound effect, it can happen. Most of the time the gain will come in big patches. Maybe like 10-15 pounds in a year. People can do that over a holiday season. Maybe the biggest thing is a lack of seeing and acknowledgment of where you are. If you only gain 5 pounds in one year, big deal right? Uuuummm…. It can add up quickly. Then if a person is already over weight and adds additional weight, it can feel like it’s too much to overcome. We gotta take care of our bodies. We only have one! We can do it. It will take diligence and preparation on our part. It’s better not to have to lose but rather remain stable with respect to weight. Let’s break the shackles of being over weight. The food isn’t worth it. Let’s go! Take care of yourself, so someone else doesn’t have to!